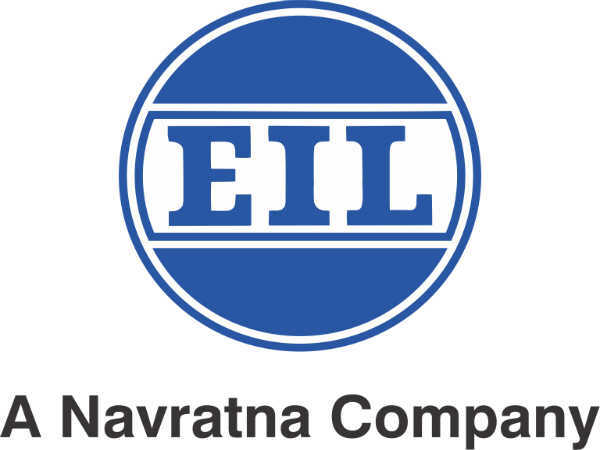 The Engineers India Limited (EIL), a Navratna PSU, has invited online applications from eligible and experienced Indian citizens for filling 30 vacancies to the post of Executives Gr I and II in Piping Stress Engineering (Mechanical) discipline through direct recruitment to be posted at EIL's workstations in New Delhi, Gurugram, Chennai, Vadodara, Kolkata and Mumbai. 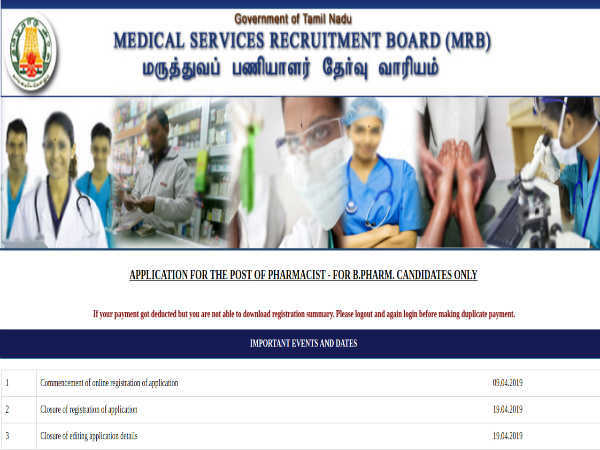 Interested candidates must apply on or before April 16, 2019. Candidates interested in applying for the post of Executives through EIL Recruitment 2019 must not have exceeded 37 years of age (Executive Gr.-I) and 41 years of age (Executive Gr.-II) respectively as on March 31, 2019 with relaxation in the upper age limit up to 3 years for OBC (NCL) categories and 5 years for SC/ST candidates as detailed in the notification. 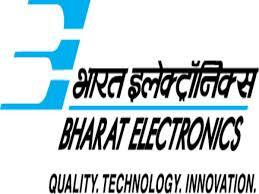 Desirous candidates applying for the post Executives through EIL Recruitment 2019 must possess a BE/B.Tech/B.Sc. in Mechanical discipline with at least 60% marks from a recognized University/Institute with four-years (Executive Gr.-I) and eight-years (Executive Gr.-II) of work experience in stress analysis of critical piping systems in refinery or petrochemicals or power plant as per standards, codes, practices etc., as detailed in the notification. The selection of candidates as Executives through EIL Recruitment 2019 will be done through Shortlisting, Interview (at Delhi) and Document Verification.